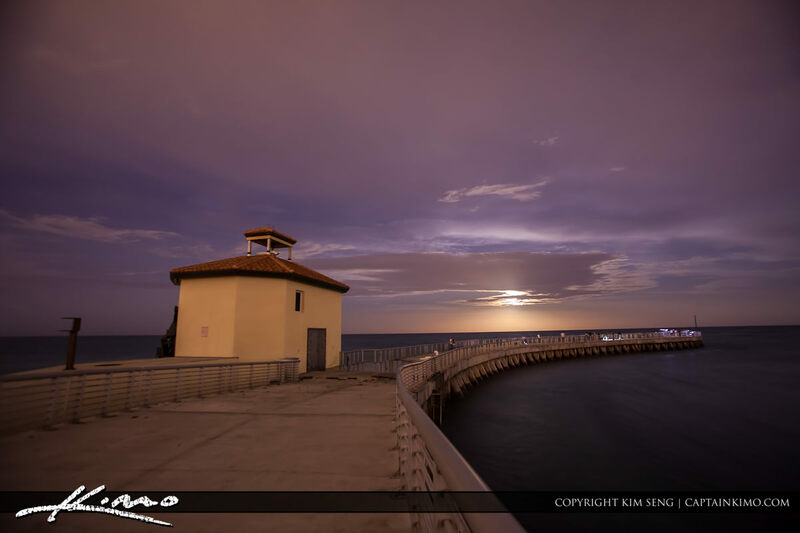 At the fishing pier in Boynton Beach Inlet doing a full moon rise while people are fishing at the jetty. 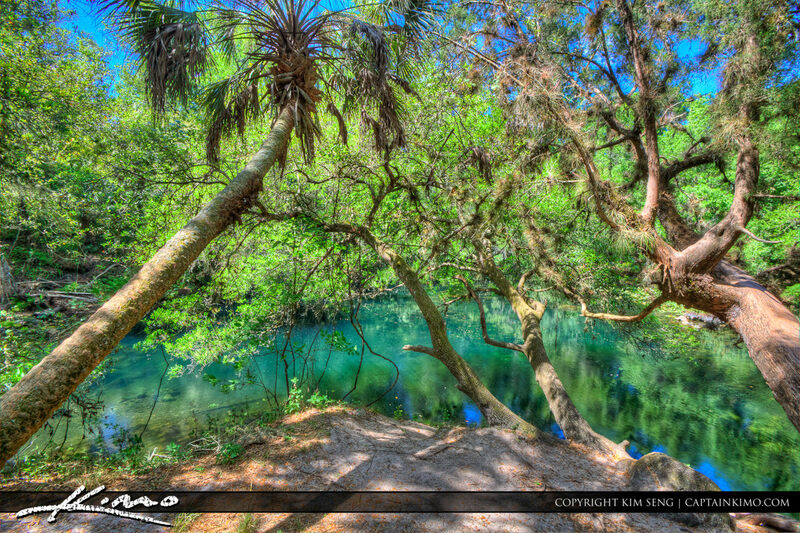 Photo taken by the Boynton Beach pumphouse. 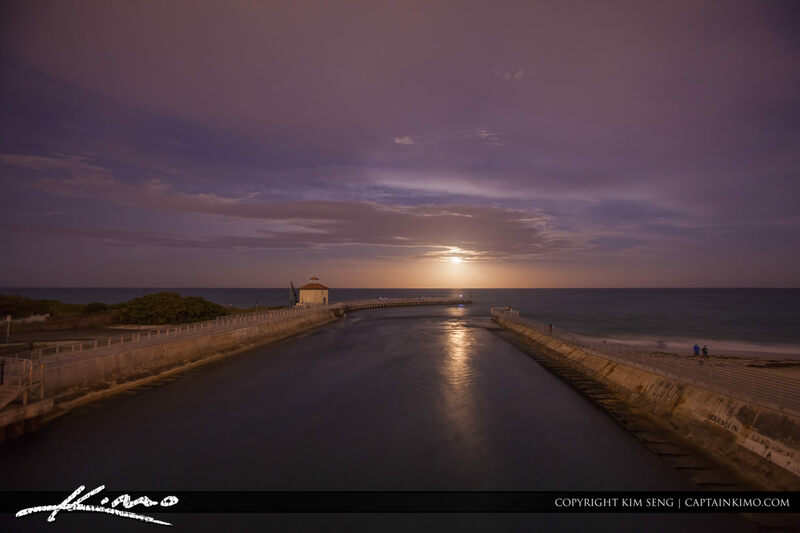 Boynton Beach Inlet at the Park during a full moon rise over the jetty in Florida. Many people fishing at the beach on this moonlit night. 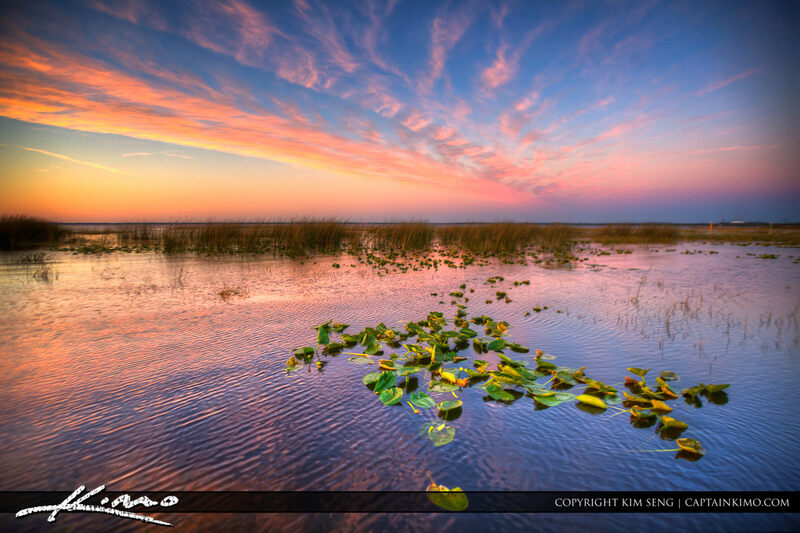 Beautiful Lake Tohopekaliga during sunset in Kissimmee, Florida, at the Park. I managed to find some vibrant green lily pads at the lake.